Our group performs wet molecular biology experiments in living cells and dry experiments with analog nanoelectronic chips. We create (1) novel analog synthetic biology circuits; (2) biological and bio-inspired supercomputers based on analog computation in cells; (3) ultra-energy-efficient and energy-harvesting systems like glucose-powered neural prosthetics; and, (4) ultra-low-power implantable medical devices such as cochlear implants or diagnostic devices. 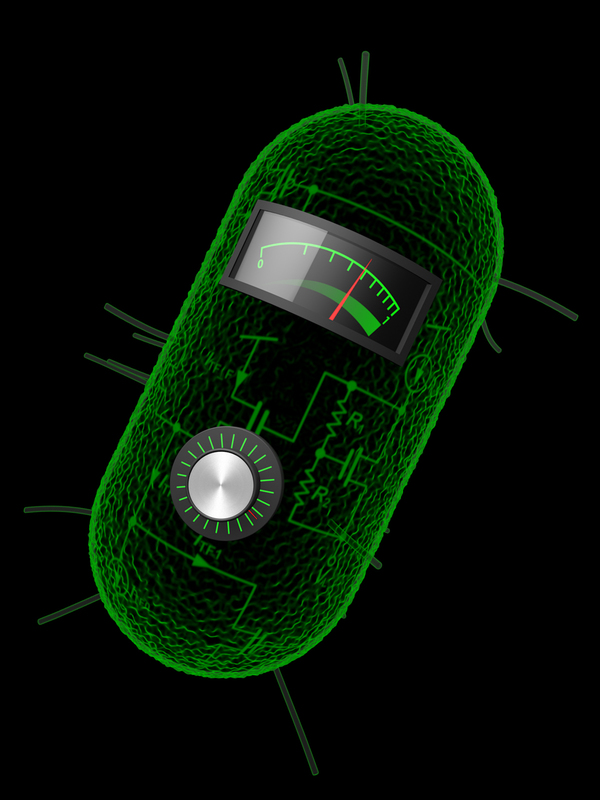 Our work has wide applications in medicine, biotechnology, electromicrobiology, bioelectronics, ultra-low-power, analog, and bio-inspired systems.